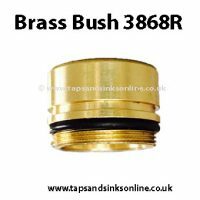 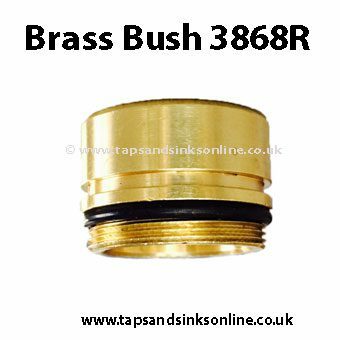 Tutti Tap Brass Bush 3868R. 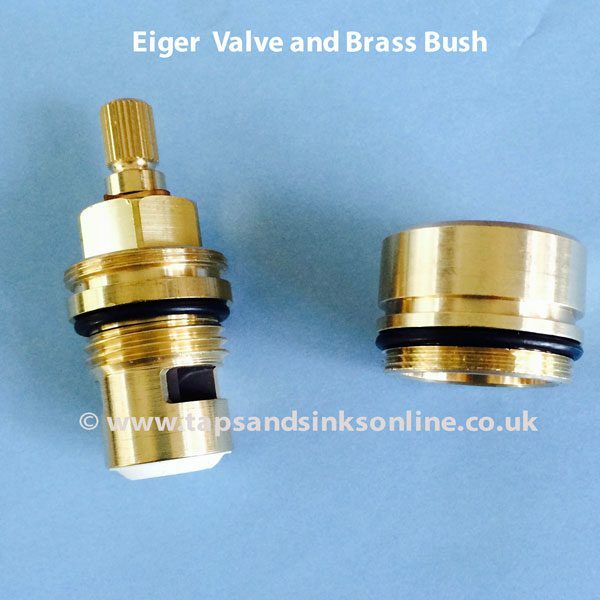 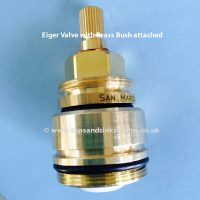 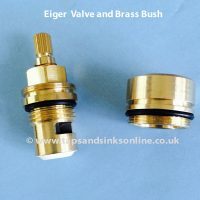 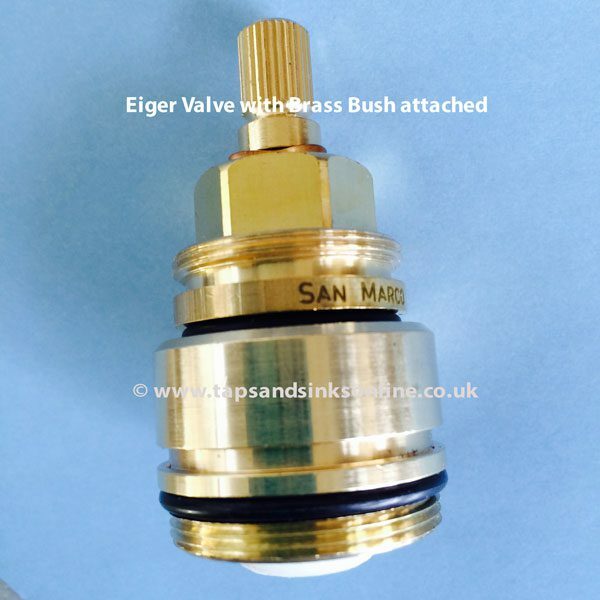 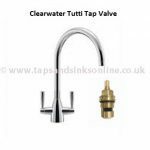 You might need this part if, when you try to remove your Tutti Tap Valve to replace it, the Brass Bush comes out with it as well. 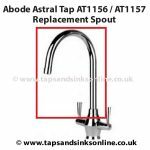 If your Tap is dripping from the Spout changing the Valves should fix this. 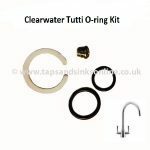 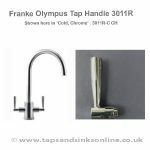 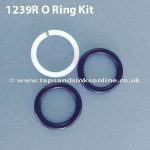 Here is the link to all our Clearwater Tutti Kitchen Tap Spare Parts.